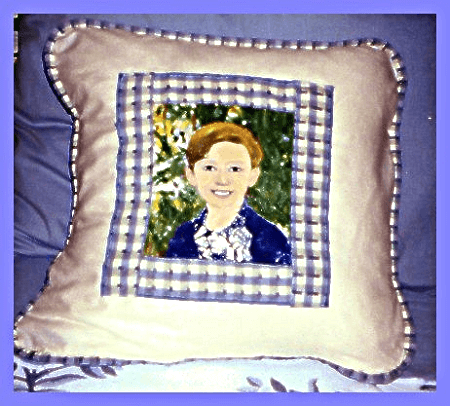 Give hand painted portraits on pillows to grandparents with their grand child's face. 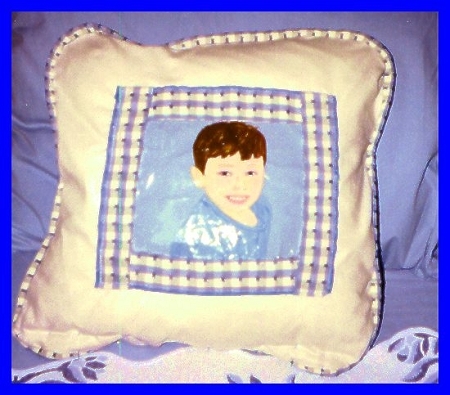 How excited would a grandparent or parent be when they opened a gift and see their beloved child's face hand painted on a pillow for a treasure to keep forever? 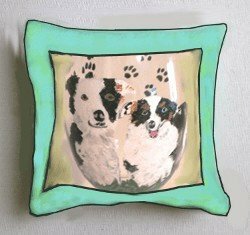 If you do not find the color for fabric or trim that you like just email or call me and we will find what you want and create a hand painted pillow that you would be proud to give. That's it! Simple. Easy. Questions? Contact Me. Love To Hear From You.